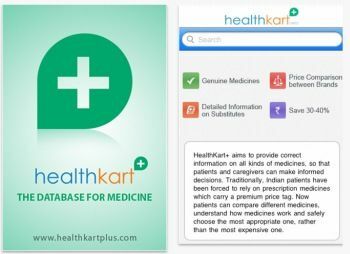 HealthKart.com has introduced a generic drug search engine, called HealthKartPlus. 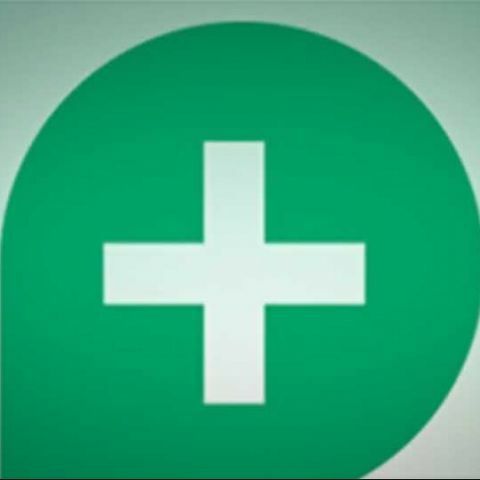 Available for Android, iOS and Windows 8/RT users, the app lets users order medicines from a wide network of pharmacies. Users can explore how prescription medicine works & understand the required precaution and contraindication. The application also allows you to compare drugs by prices as well. By simply uploading the prescription, the consumers can place orders and refer to records of previous prescriptions. “Our vision is an inclusive network of health services that brings products at affordable rates to the far corners of the country. It is not just an order generating platform but our extensive network of key pharmacies and manufacturers adds up as an order fulfillment platform as well,” says Prashant Tandon, co-founder of HealthKart. Android users can download HealthKartPlus from here while iOS users can download the app from here. Windows 8 users click here to download. How to change default search engine in mobile phones ? I want to work on search engine optimization? what are the requirements for this?